BCHA members are men and women who belong to a national non-profit organization. 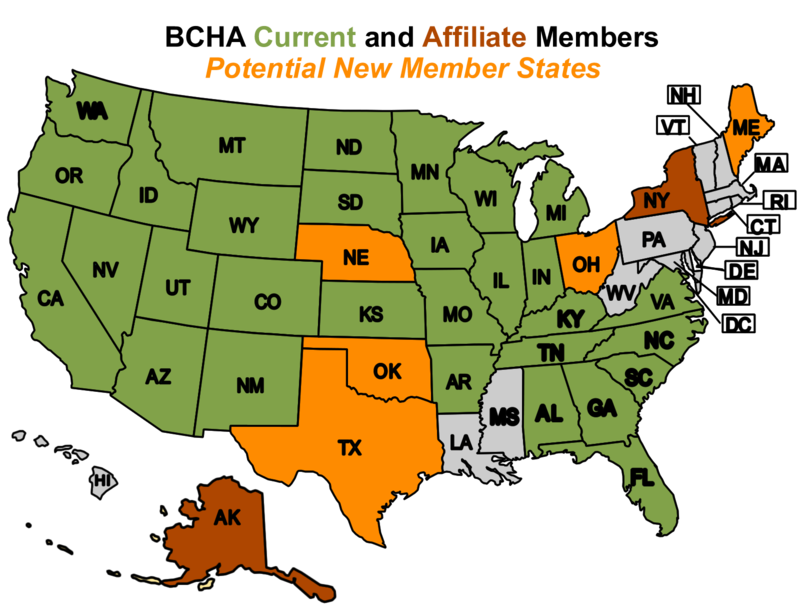 We are a 501(c)(3) serving 204 local and state chapters across the country. Our grassroots members—responsible leaders who help to carry forward our organization’s mission and values—lead BCHA organizations throughout the United States. BCHA chapters are active in 31 states consisting of roughly 13,000 members who are dedicated to keeping trails open for all on our public lands. 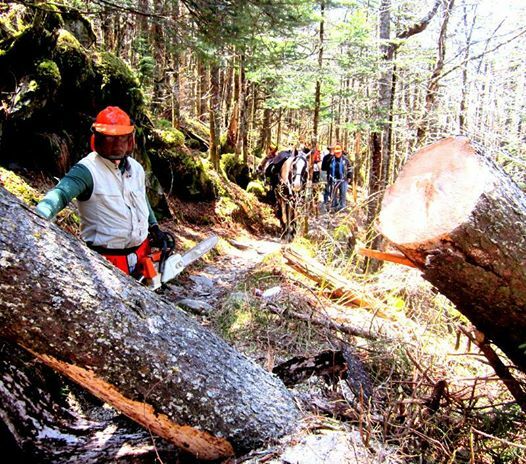 Our chapters work closely with trail partners and local land management agencies to clear and maintain trails. In 2018, Back Country Horsemen of America volunteers spent 322,125 hours working to maintain trails on public lands. That equates to a value of $12.1 million dollars in trail work donated to local and federal land managing agencies. Since 1995, BCHA members contributed a value equal to $140.2 million in volunteer hours. National Newsletter published quarterly – The newsletter contains information regarding the activities of the National Board of Directors and the committee chairs (Education, Public Liaison, Wilderness, Media Communications) along with news from the Thirty one states represented in BCHA. This Newsletter is sent to public lands managers, legislators, and other organizations in addition to members. Public Lands Committee – is in place to advise the state organizations in their dealings with public lands managers to keep the back country open to stock use. There have been, and currently are, several instances where plans have come out to block the stock users for one reason or another from the back country. Education Committee – responsible for creating a curriculum of information and teaching resources which can be accessed by all members of BCHA for the distribution of standardized knowledge,processes, policies and practices throughout all levels of the organization across the the Nation. The Education Committee Curriculum will support three primary thrusts. The Education Committee using the Curriculum will be responsible for creating and conducting tailored workshops, webinars, instructional videos, traveling teams etc. to mentor /teach BCHA Officers, Directors, State and Chapter Officers and members. 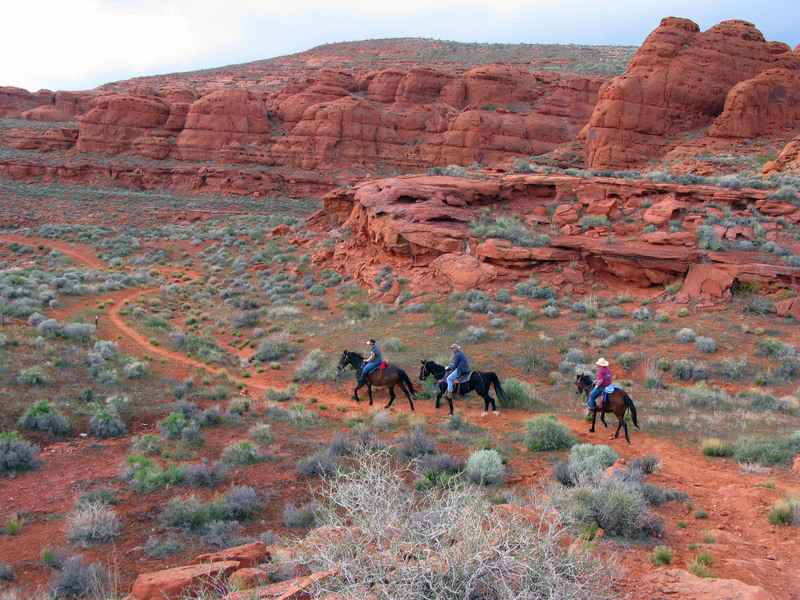 Back Country Horsemen are interested in perpetuating recreational stock use on virtually all public lands. BCHA formation took place in Montana’s Flathead Valley in January of 1973 by Ken Ausk, Dulane Fulton, Dennis Swift, and Roland Cheek . They used their specialized knowledge of stock and the back country to bring about changes and modifications of restrictive stock management by public officials. We began by participating in agency meetings and land use planning and regulations and have become a strong voice for responsible equestrian use and continued access in our back country. These four men and their supporters never dreamed that they were the initial developers of programs like Tread Lightly and Leave no Trace for stock. Responsible stewardship of the land means more than just doing good work—it means making the most out of every donation we receive • Common sense use and enjoyment of pack and saddle stock in America’s backcountry and Wilderness areas is part of America’s heritage and legacy • We have a job to ensure public lands remain open to recreational stock use for the benefit of all trail users, which includes our extensive national volunteer efforts to preserve and maintain trails • In our duty to assist the various government and private agencies in their maintenance and management of public lands trails and resources • We have a duty to educate, encourage, and invest in active participation by young leaders in the wise and sustainable use of the backcountry resource • We can fulfill our goals best by building capacity of existing and new Back Country Horsemen’s organizations . To get on our mailing list about current issues and updates please Subscribe to our Email List. 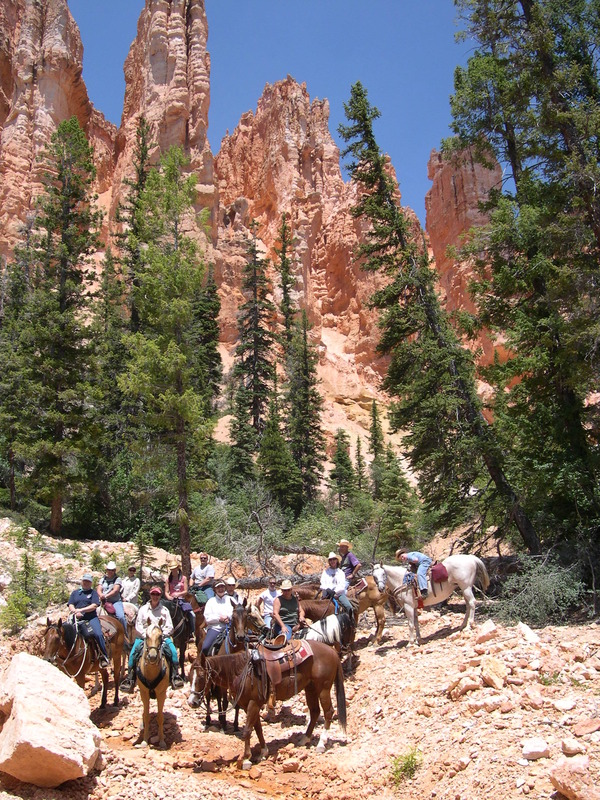 You’ll be notified of issues that are of importance to the trail riding community. We are happy to answer your questions, requests and comments about BCHA. Let us know if you would like more information about BCHA….